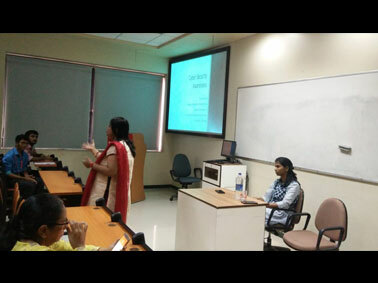 To prepare students to be cautious of digital attacks, MET Institute of Computer Science (MCA) hosted a guest lecture on Cyber Security by Ms. Purnima Ahirao and Ms. Deepti Patole, the renowned faculty member from KJ Somaiya College. 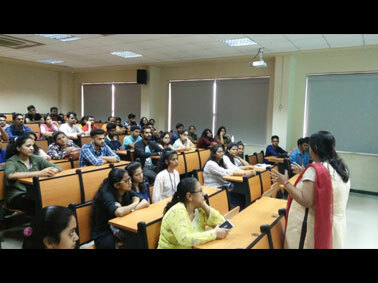 The session provided in depth knowledge of high profile incidences related to hacking and other cyber security issues prevalent in today’s digital society. MCA Students were made to understand the realities of espionage within the industry and how they should remain vigilant in the near future. The event depicted the seriousness of cyber security infiltrations.